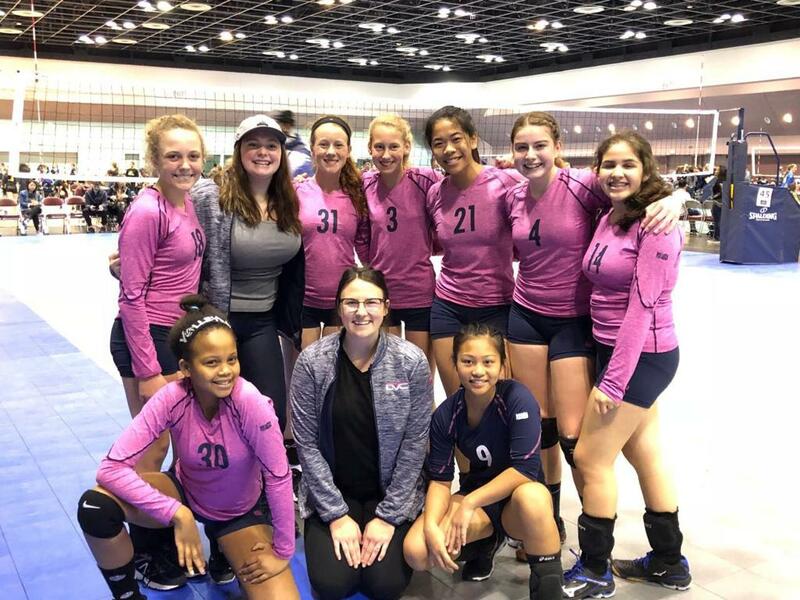 To view a team's schedule, visit your Team's Page or click the link below! For directions to your site, click on the Site Name! To view Site Rules regarding tailgating and food please refer to the NCVA Venue & Site Rules Page. 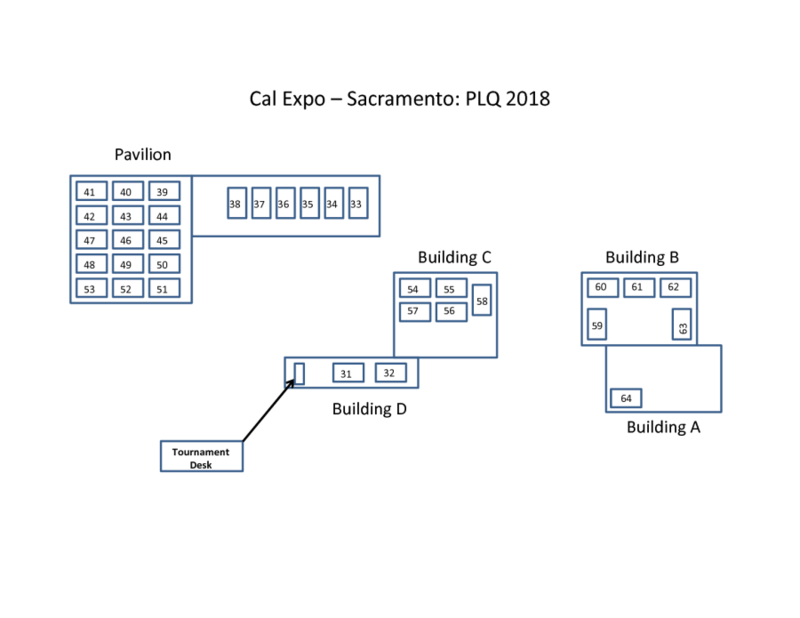 Click on the tabs below to view information about the 2019 PNQ Qualifier! 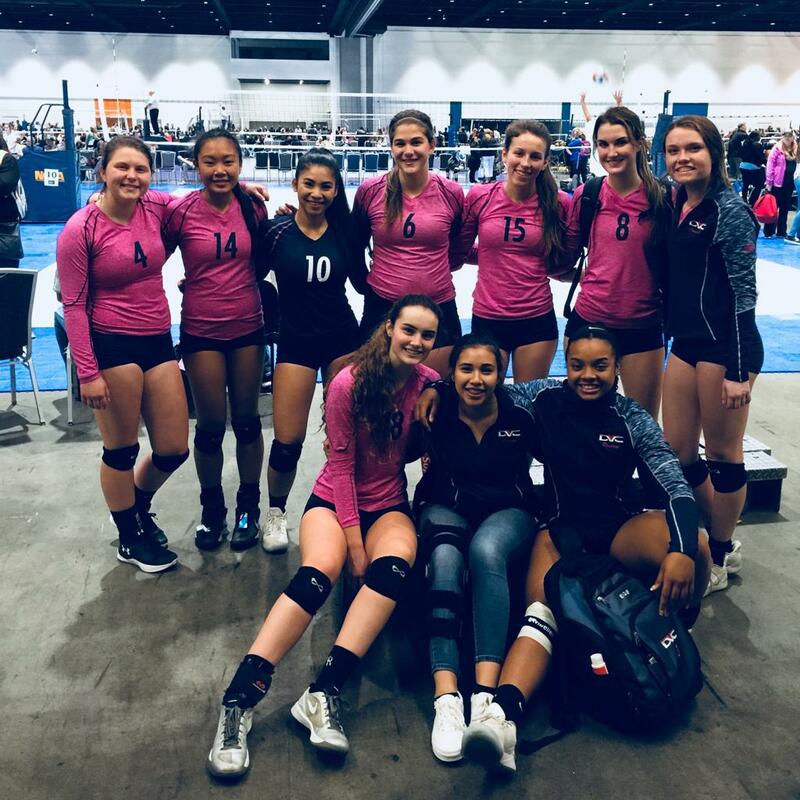 Click on the tabs below to view information about the 2019 Colorado Crossroads tournament! COMING SOON: Click to view live results! SUNDAY IS DAYLIGHT SAVINGS!! Time to Spring forward!! Click to to view live results! 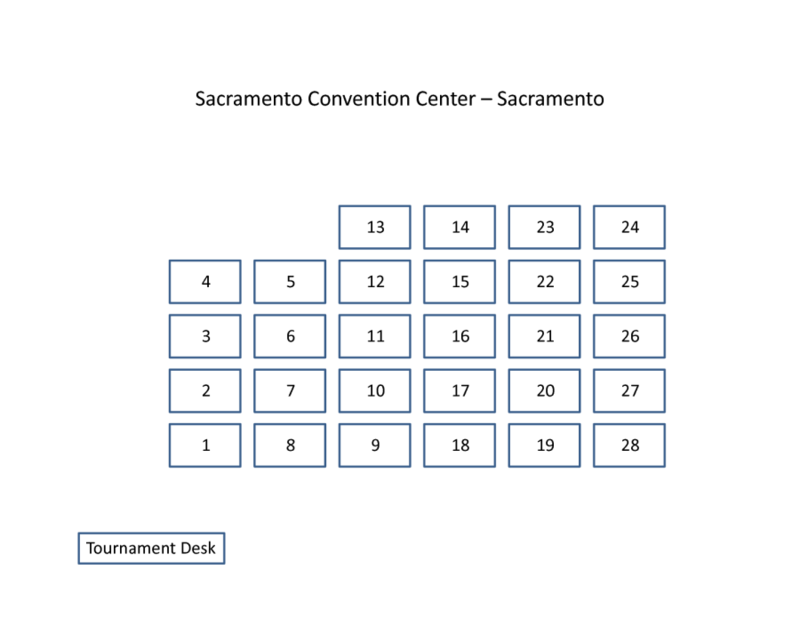 Click on a Tournament Name below to view important information regarding entrance fees, your team's schedule, and more! 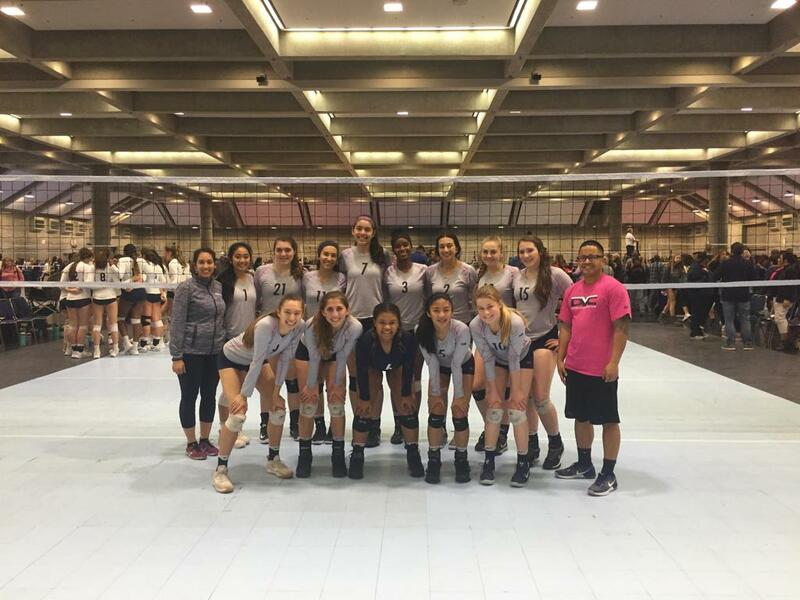 The SCVA Las Vegas Classic will be played at the Mandalay Bay Convention Center. To view a team's results click the link below. 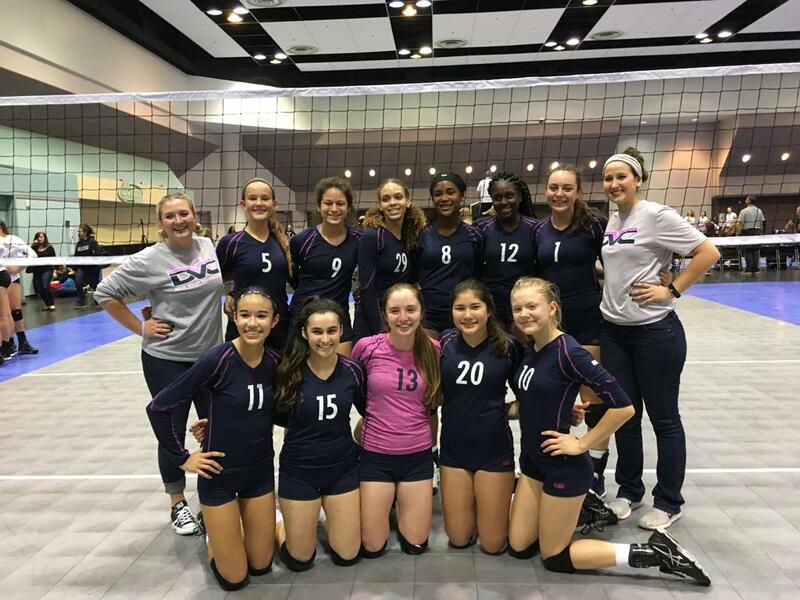 Results from the 2019 NCVA California Kickoff! 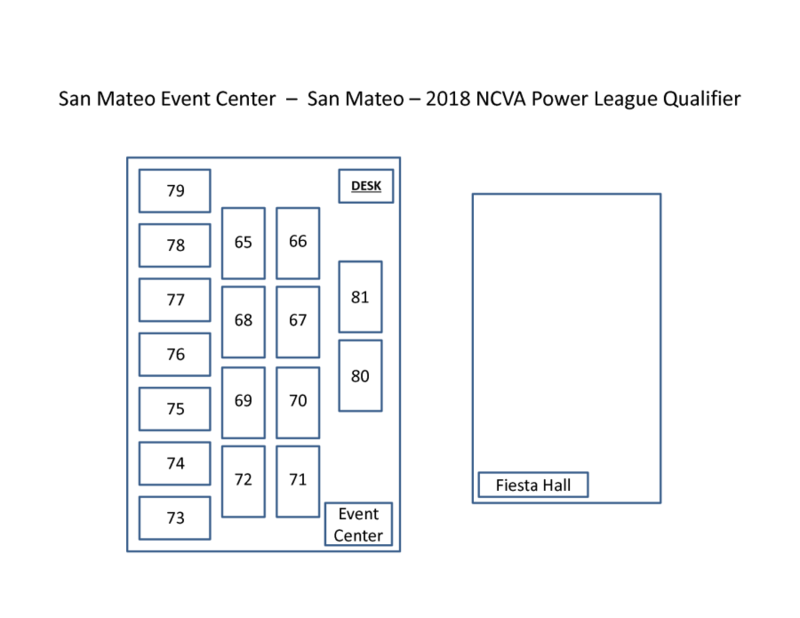 Click on the tabs below to view information about the 2018 SCVA Red Rock Qualifier! 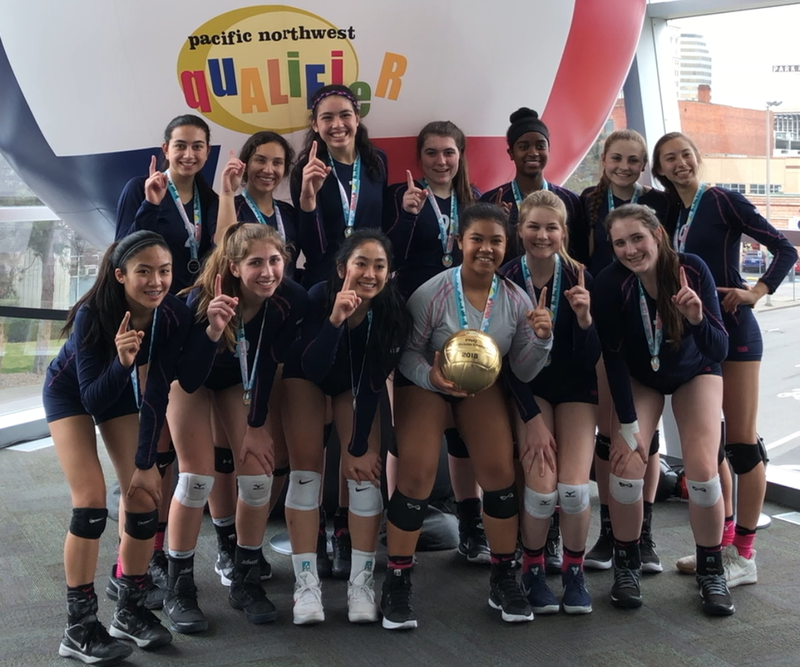 CONGRATULATIONS to our 16 Blue team who took 1st Place at the PNQ held in Spokane. 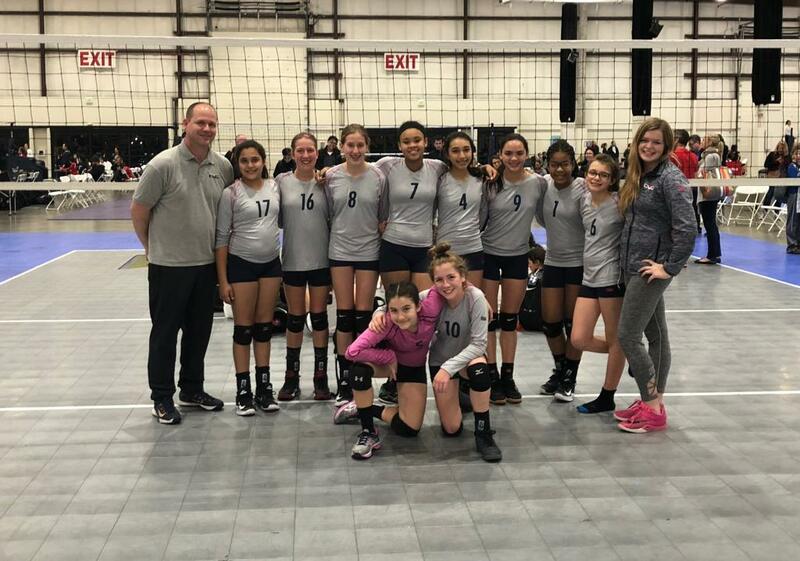 They finished the tournament 10-0 never dropping a set to punch their ticket to the USA Girl's Junior Nationals held in Detroit this Summer!! To view a team's schedule, click the link below OR visit your Team's Page! View the Colorado Convention Center Site Rules. 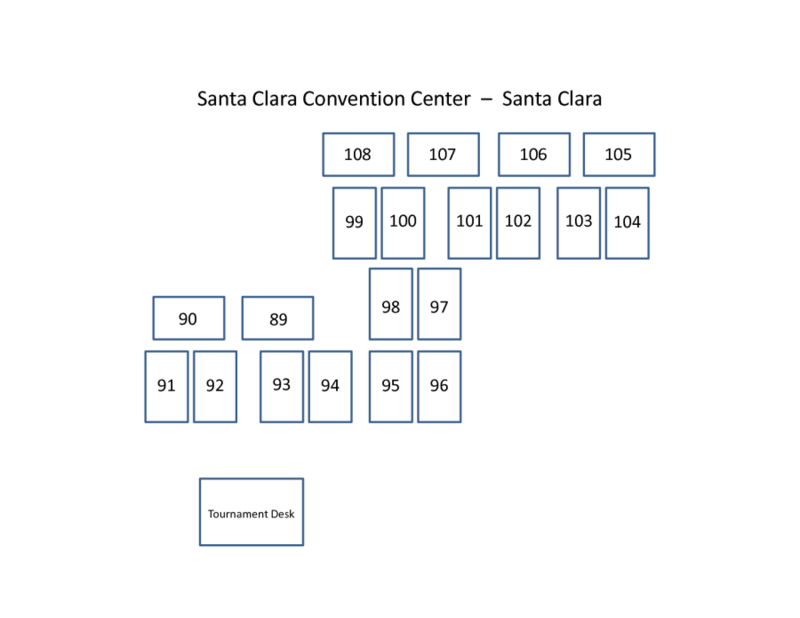 Click to view Court Map! Click on a Tournament Name below to view a team's results! To view a team's results, visit your Team's Page or click the link below!